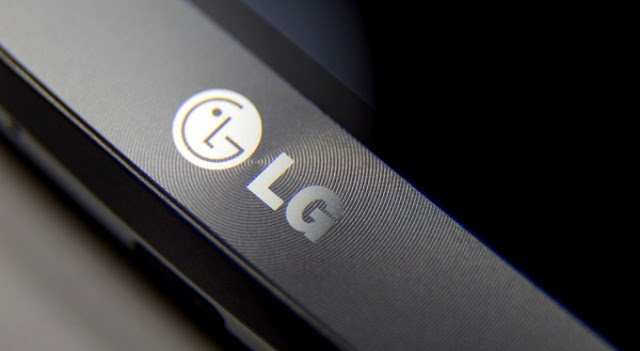 Details on a new smartphone shipping next year has come to light: the low-end LG K7. The phone is expected to be available from one or more U.S. carriers, people familiar with the device have told VentureBeat. The LG K7 (currently, and somewhat confusingly, going by the codename M1), is decidedly entry level. This is clear thanks to its five-inch display, which our sources say has a resolution of just 480 x 854 FWVGA. It’s LTE-ready, though its SoC is the slightly less-powerful Snapdragon 210, a chip that pushes 1.1GHz from its set of four cores. We’re told other specs include 1.5GB of RAM, a slim 8GB of storage, and a somewhat interesting camera configuration, wherein both front- and rear-facing shooters are reportedly capable of five-megapixel image capture.